Make a beautiful coffee table book! Do you have pictures of family vacations, weddings or birthday parties that you’ve been meaning to make a photo book with, but never have the time? Want to have the convenience of someone else designing your photos into a classy coffee table book? 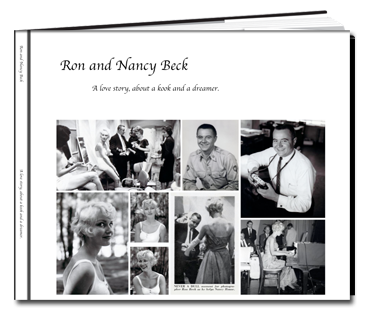 Don’t let those precious photos go unseen…make a photo book today! Because each client has different preferences, contact us for a consultation appointment to discuss your project. We’ll fit your needs, whether you need a simple template with only photos, or a more complicated book with text to go along with the photos. View our portfolio for some beautiful sample photo books we’ve designed!